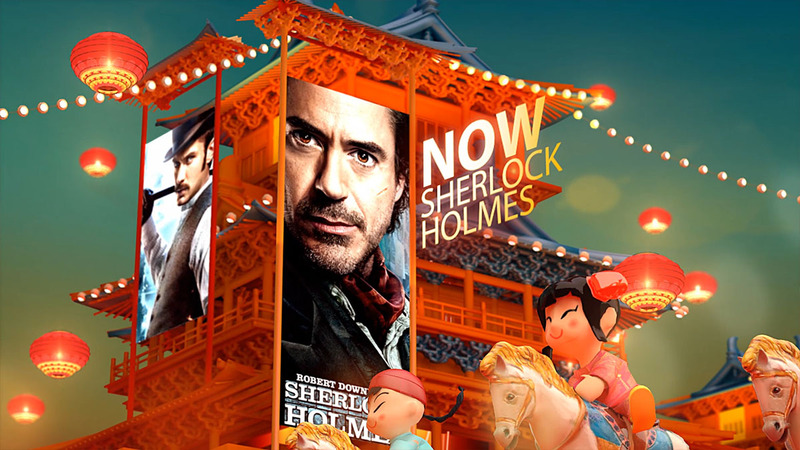 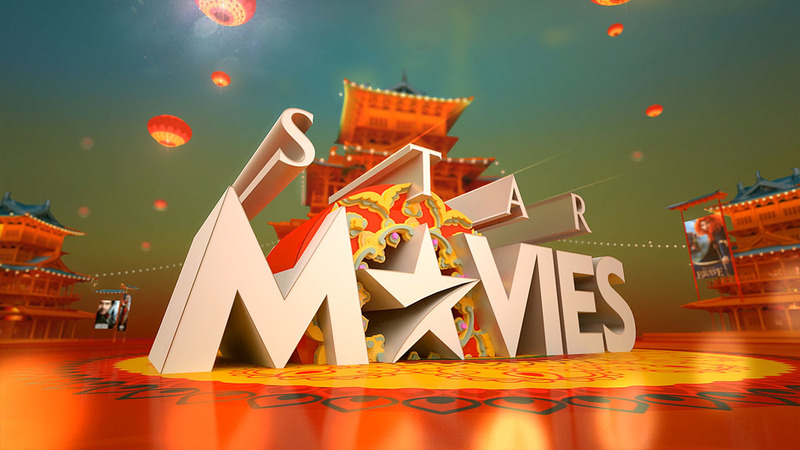 2014 was the Year of the Horse and Star Movies Taiwan, in collaboration with Star Movies, worked with us in producing this vibrant and carnival style promo packaging to showcase the best movie line-up in the new year. 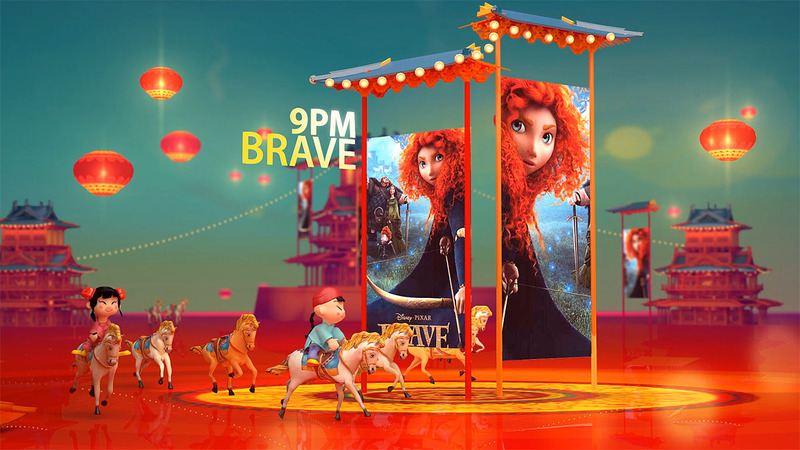 The promo needed to show kids riding horses with the horse as the main character and it had to be fun, festive and celebratory. 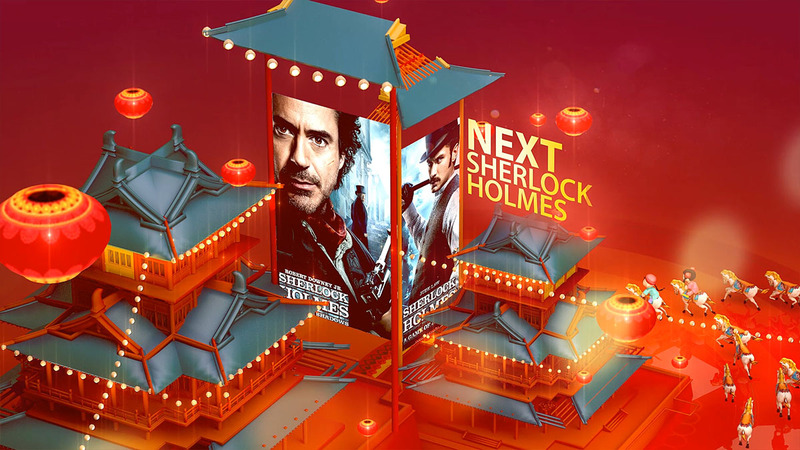 We sure had a lively and colourful time making this one!